No one expects to get into a car accident, so knowing what information to get at the scene is critically important. Remember that insurance companies will require certain information to process a claim – so getting it at the scene is the best way to ensure you have what you need to get fair compensation. Here is the basic information you should gather at the scene of a car accident if you are able to do so. The obvious starting point is to gather the names of the driver – verifying the correct spelling. However, there may be additional people with relevant information about the car accident. If you can, it is a good idea to gather the name of any passengers in the vehicle, officers or first responders that are present and any potential witnesses that saw the accident. This information could prove vital further along in the process. This involves gathering the other driver’s address and telephone number. While the driver’s license may have an address listed, do not assume that address is current. Instead verify with the driver that the address on their driver’s license is the same one in which they wish to be contacted. The same goes for any passengers in the vehicle, officers or first responders that are present and any potential witnesses that saw the accident. In Ohio, drivers have an obligation to carry insurance at all times when operating a motor vehicle. 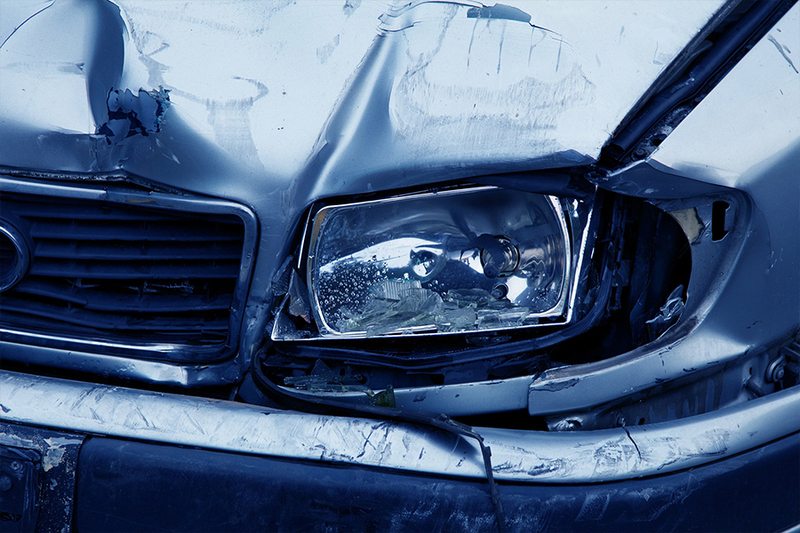 After an accident, driver’s should exchange insurance information. Make sure to write down the policy number, the insurance companies name and any contact information on the card. If you have your phone available, it is smart to take a photograph as well. This information should also appear on the police report – if one is made. It’s important to document the vehicle that is involved in a car accident – which is most effectively done by writing down the license plate number of every car involved. Later, this may prove vital in establishing ownership of each car involved in the car accident. You will want to make a written description of each car, including year, make, model and color — and the exact location of the collision and how it happened. Use your camera to document the damage to all the vehicles. Keep in mind that you want your photos to show the overall context of the accident so that you can make your case to a claims adjuster. So remember – If you can safely – take photos of the accident scene. The closer in time to the car accident, the more useful they are as memory tends to fade and conditions of intersections and roads can change. This is also useful to document the impact, the damage and the placement of vehicles in relation to one another. It also clearly shows the road conditions should that be an issue. Always remember that you should think safety first, and get out of the flow of traffic before pulling out your camera. If the driver’s name is different from the name of the insured, establish what the relationship is and take down the name and address for each individual. 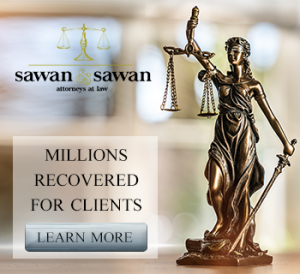 This could prove vital to your car accident claim down the road – especially if someone tries to later distance themselves from the situation. The law often considers statements made closest to the accident to be the most reliable – so make sure to get as much information as you can. This information is often contained in an accident report – but it is still a good practice to independently note the location of the collision and how it happened. Drawings can be of assistance here – and the standard accident report form contains a box for a drawing for this very reason. This information can prove vital should you need to reconstruct the scene of the accident at a later date. As outlined above, after an accident, it’s critical to document everything you can remember. One of the best ways to do this is by getting the police involved. A police report creates an independent account of the aftermath of the event, which serves to protect vital evidence close to the time of the event. Police reports contain a number of vital pieces of information, and often times, a citation or perception of the officer can form the basis of determining fault. Remember to never leave the scene of an accident prior to making a report, as it is often a crime. In order to get the most out of the police report that is generated, it is smart to cooperate fully and to tell the on scene officer everything you can remember about the incident, as well as a description of any immediately obvious injuries.